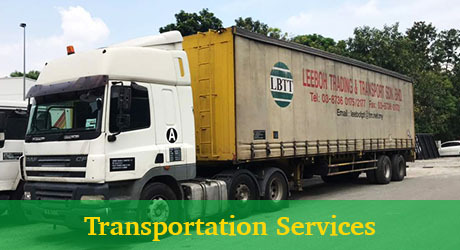 Leeboh Trading & Transport Sdn Bhd is a lorry transportation and logistics company based in Kajang, Selangor. 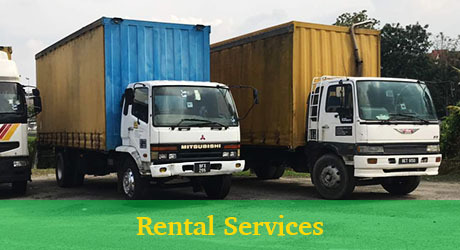 We provide lorry transportation and logistics services from Klang Valley to major states within Peninsular Malaysia and across the border to Singapore. With our long experience and good reputation in the industry, we can serve as your transportation partner and deliver your cargo cost effectively & reliably, providing responsive & excellent service.